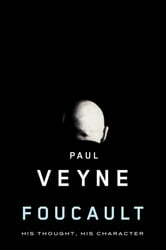 Michel Foucault and Paul Veyne: the philosopher and the historian. Two major figures in the world of ideas, resisting all attempts at categorization. Two timeless thinkers who have long walked and fought together. 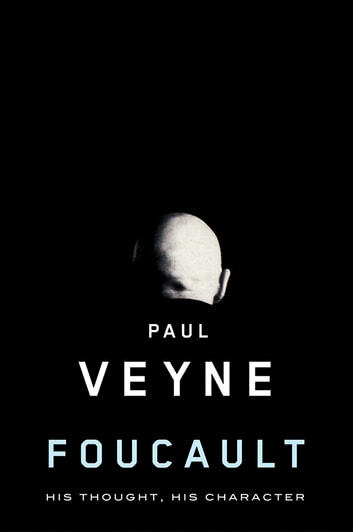 In this short book Paul Veyne offers a fresh portrait of his friend and relaunches the debate about his ideas and legacy. ‘Foucault is not who you think he is’, writes Veyne; he stood neither on the left nor on the right and was frequently disowned by both. He was not so much a structuralist as a sceptic, an empiricist disciple of Montaigne, who never ceased in his work to reflect on 'truth games', on singular, constructed truths that belonged to their own time.